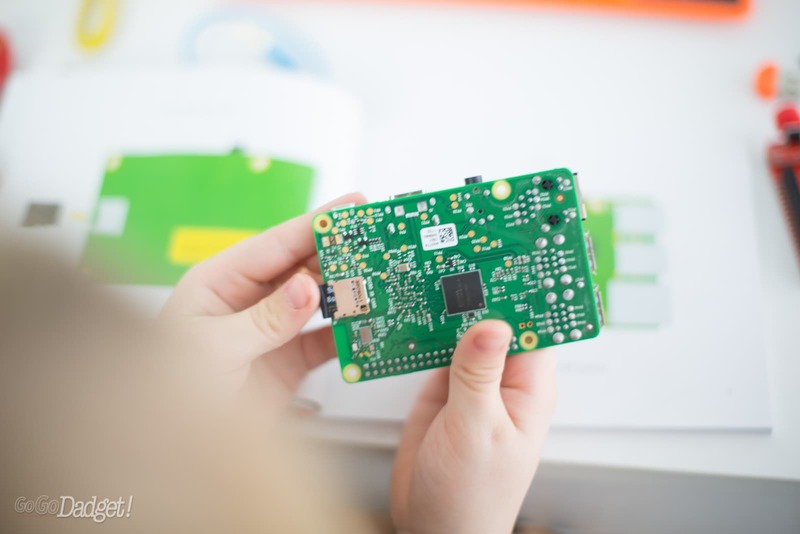 TL;DR: After building the original Kano Computer Kit earlier, it became one of the best experiences I’ve ever had with my 5-year-old daughter. The Computer Kit Complete is even better, despite one annoying setback. When it comes to Kano, there’s very little I don’t like. The branding is awesome and inviting, the kits are easy and empowering, and the build quality is legit. 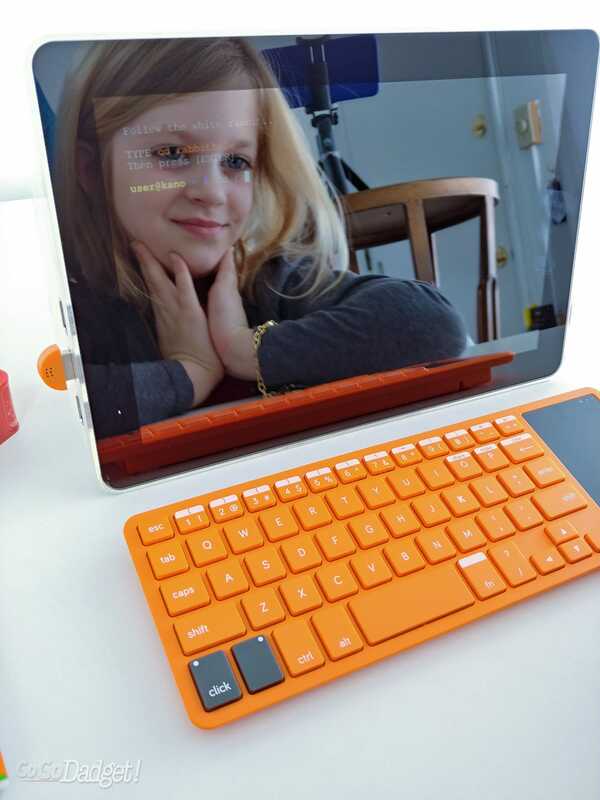 I was thrilled to hear that they wanted to send GoGoDadget a Kano Computer Kit Complete for a review (which they sent to us for free, just putting that out there for the sake of full disclosure), because while I enjoyed the original kit, having to use a separate monitor was kind of a bummer. It’s no longer a bummer, because this one has its own screen! If you’re looking for a last minute gift and are willing to brave the crowds, I’ve seen some great Kano products around town, like at Target. 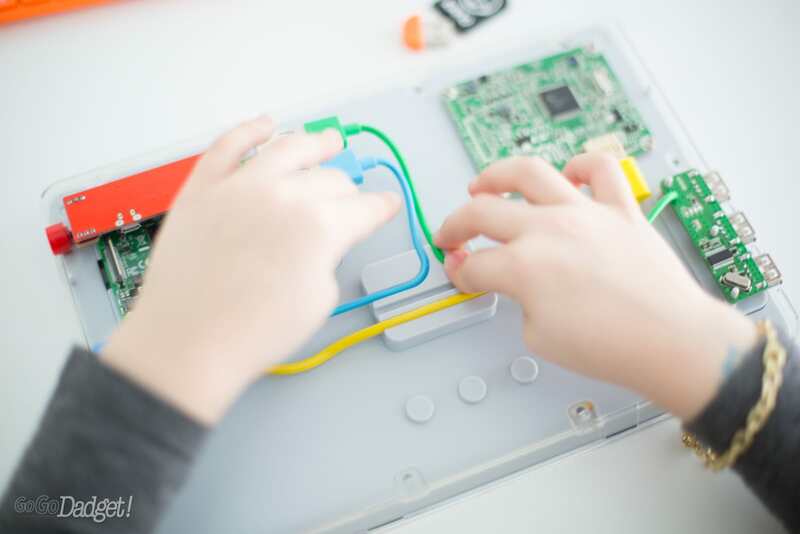 If you’re wondering what the Kano Computer Kit Complete is, it’s a legit computer that your kids can build (with some help if needed), and then learn to code with fun and clever games on top of using it for things like YouTube videos. It is an actual computer, it isn’t really a toy in the classic sense — but I’d argue it’s just as fun as a toy and it should be played with just the same. 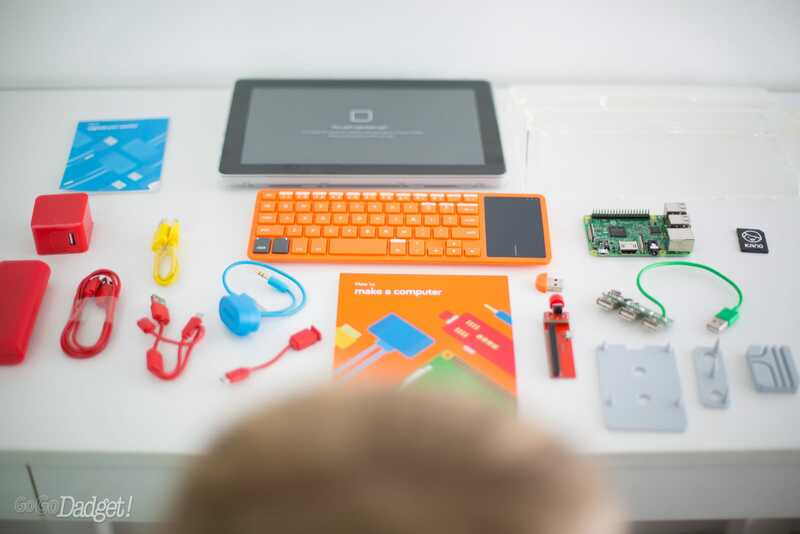 The Kano Computer Kit Complete is basically a laptop that you build yourself: it comes with the computer to assemble, the monitor, and the keyboard. All of it goes into a clear plastic case for protection and transportation. Specifically it includes a memory card, power cable, sound sensor, case, stand and Raspberry Pi 3 — and a 10.1″ HD monitor. All of it is well-built, and the branding is as charming as ever. Bright colors, easy to follow directions, and a simple interface once the thing is assembled and booted. And when it’s all packed up in its final form, despite being much thicker than an actual laptop, it still is easy to lug around. My 5-year-old managed to do most of the build on her own, save for me reading to her a few of the steps, and helping her snap in some of the tighter pieces. Speaking of snapping in pieces, I feel like there’s always one part or piece to Kano kits that do not fit or fall off, though it never hurts the performance of the device in action. When we did the Pixel Kit together a few months ago, it was the battery house being so snug that the little legs holding up the housing broke and needed to be super glued. This time it was also the battery — but the three little holes on the back of it weren’t deep enough to seat the pack into the proper location in the plastic housing. WHY WON’T YOU GO HOME? It’s literally just flopping around inside. 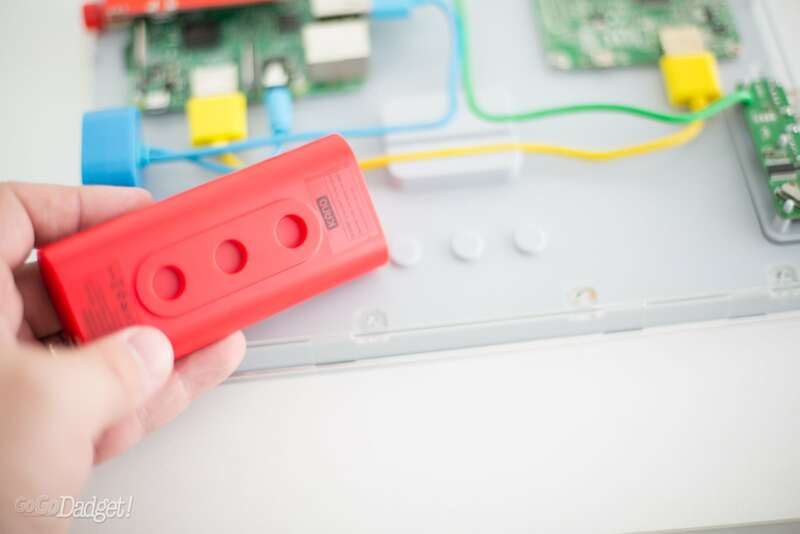 Luckily the battery is connected with cables and not terminals, so we only have to deal with the rattling around instead of a loss of power. But still. Kano, get your battery game together! The good news is that the experience of building this was just as rewarding as the first kit, except this time there was an added excitement that this was her computer. She wasn’t borrowing my monitor, the entire thing was hers to use, and that was really something. Here’s a time lapse of us building it! The software is just as great as it was when we built the original kit too, and you can read a little more about it right here. 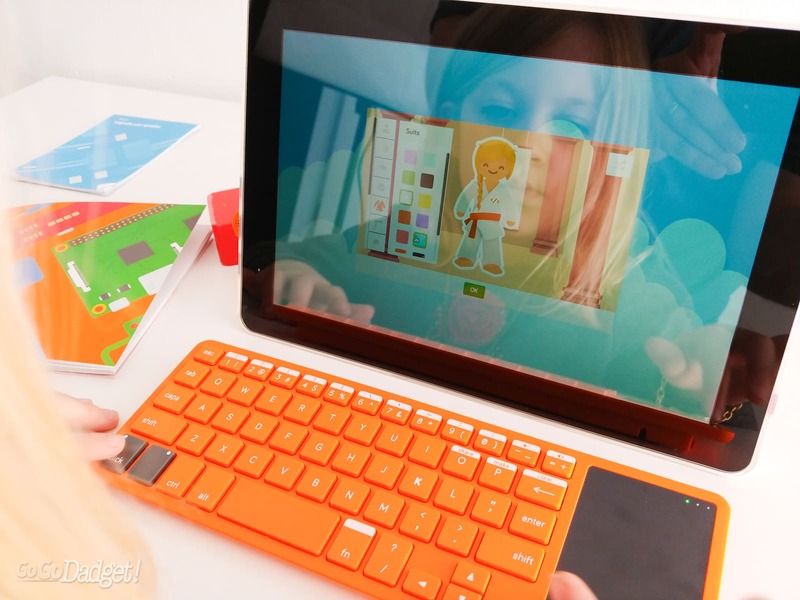 Kano’s kits are wonderful, and they are not too advanced for the kids they’re marketed towards. 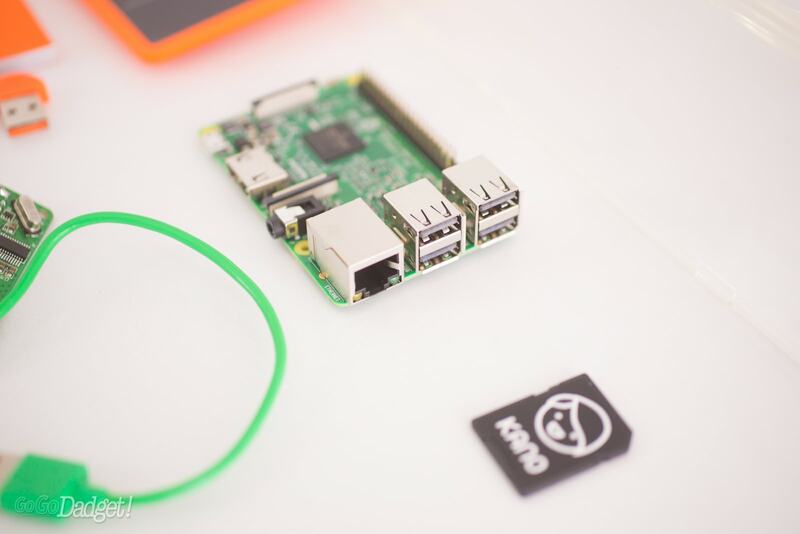 I’ve had the pleasure of reviewing 3 Kano products this year, with a 4th sitting on my desk for the New Year. With a solid build, except for some weird issues with battery placements, great branding and design, and a seriously unique experience that’s both fun and educational for kids. You can’t really go wrong. You can order Kano products right from their site here if you don’t mind waiting until after Christmas. If you need something last minute — take a deep breath and hit up Target or ToysRUs. 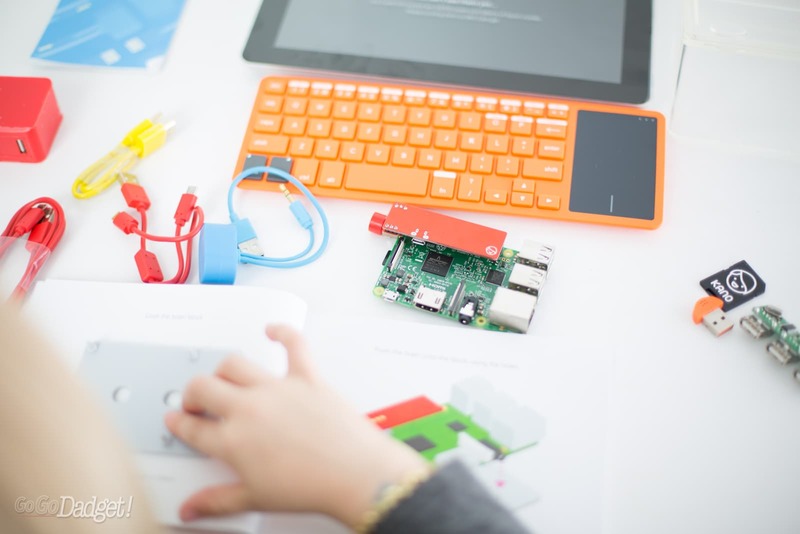 At the time of publishing, the Kano Computer Kit Complete is $249.99.